At IWD Marketing, we understand how important your search engine presence is. Our experienced SEO team has the knowledge and expertise in implementing the proper techniques needed to optimize your search engine rankings and allow your target audience to find you. Search engine optimization (SEO) is the process of positioning your website to reach the customers who are performing keyword searches to find the products and or services you offer. 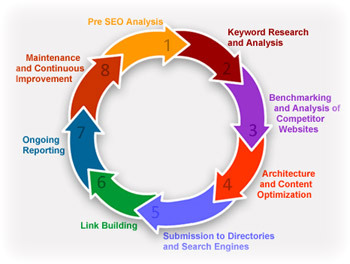 This process is done through both on-site and off-site search engine optimization techniques to build your positioning and presence within the search engine result pages for these targeted terms. 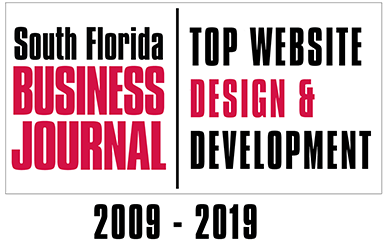 Our online marketing experts, designers and developers have worked together since 1998 to provide optimized result driven website solutions for our clients. We design all of our projects with current search engine optimization requirements in mind and can also revise your existing website as part of a comprehensive search engine optimization program. In order to create or improve your overall presence on the web, our team will provide you with a plan which outlines the crucial changes that have to be made to your existing website in order to achieve maximum results. We evaluate your existing site to see if it is presenting your company’s products and or services to your target audience by identifying your target market, your service area and your individual goals and expectations of your SEO campaign. Our team will then outline the appropriate steps to deliver proven results that fit your budget. We then utilize a number of keyword research tools on the market to identify and target the keywords that will provide the highest traffic and conversions for your personalized campaign. Content is a one of the main components of search engine optimization. Our team utilizes our extensive keyword research to revise the current website content to enhance the positioning of your website within these targeted search results. We also develop copy on an on-going basis, when necessary, that incorporates the targeted keywords to expand the reach and strengthen the foundation of your SEO campaign. Inbound links from external websites as well as internal linking strategies also play an important role in SEO. We identify internal linking opportunities during the content development process to ensure optimal user experience for both the end user and search engines. 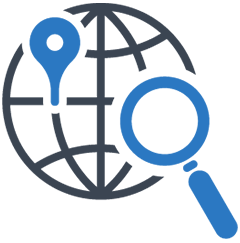 We also perform external inbound link building on an on-going basis to strength your websites authority and positioning. We then review all of the components of your website to ensure they are functioning properly, the page load speeds are optimized, that the coding structure is validated and the link structure solid with no broken links. Our competitive review process involves reviewing the search engine optimization presence of your direct competition within your target keyword plan and target service market. This review provides valuable insight to identify trends and other opportunities that can develop as business progresses. We provide on-going analytics and campaign review reports that provide you with a campaign analysis and other valuable insight to continue the growth of your campaign. 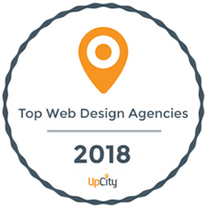 Our team will provide recommendations and suggestions to improve your presence and work closely with your team to continuously strengthen the positioning of your website. 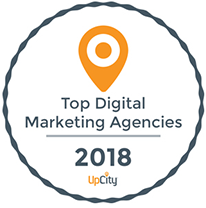 To learn more about our search engine optimization and other Internet Marketing opportunities call us at (561) 392-0783 or request a quote here.